As human beings, feeling and being safe is extremely important. 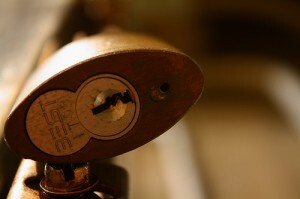 Installing strong locks and keys have been vital in improving security whether in home or business. Silverfern Locksmiths is here to help our clients by helping build strong security by offering Mobile Locksmith Services available 24 hours a day. You may call us 0417 734 773 and in just a couple of minutes, we will send you qualified locksmiths. 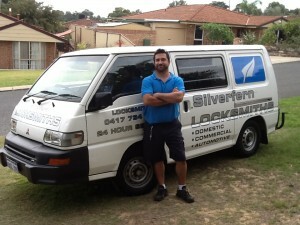 Silverfern is a full service locksmith and security solution company. We provide precision security measures that protect the residents and property within your area. For years now we have been the company our customers always know they can trust to be there when they need any type of locksmith service. All of our locksmiths are trained in the latest technology and who will treat you and your vehicle with the respect and attention you deserve. We pride ourselves on excellent customer service, immediate response time and our ability to give you fast service at a fair price. 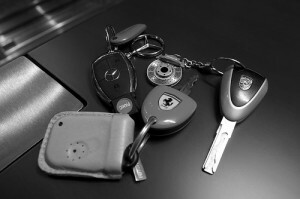 When you need an automotive locksmith, call us! 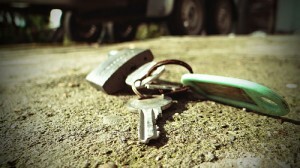 We have years of experience understanding the various in and outs of the commercial property industry, and we put every piece of knowledge on the line for your satisfaction in knowing that our commercial locksmith has done everything to ensure your property and possessions, and employees are secure. Silverfen Locksmiths Perth we are dedicated to give our customers with excellent service and a high level of satisfaction so that we can build a positive business relationship with them.